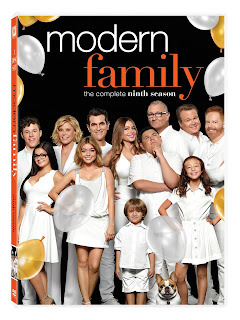 LOS ANGELES, CA (July 10, 2018) - This Fall, some of the most beloved and awarded shows on television are coming to DVD from Twentieth Century Fox Home Entertainment. Catch up on the latest season of your favorite highly regarded series including This Is Us Season 2 and Modern Family Season 9 on September 11th, American Horror Story: Cult on September 18th, and The Americans: The Complete Final Season on October 23rd. Everyone has a family. And every family has a story. 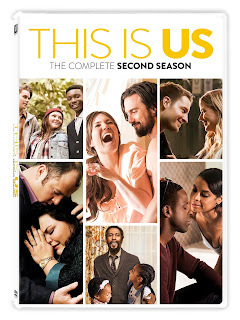 THIS IS US chronicles the Pearson family across the decades: from Jack and Rebecca as young parents in the 1980s to their 37-year-old kids Kevin, Kate and Randall searching for love and fulfillment in the present day. This grounded, life-affirming dramedy reveals how the tiniest events in our lives impact who we become, and how the connections we share with each other can transcend time, distance and even death. The outrageous Ninth Season of Modern Family revolves around the blended Pritchett-Dunphy-Tucker clan, headed by Jay Pritchett. Jay and his vivacious second wife Gloria are raising their young son Joe and Gloria’s college-bound son Manny. Meanwhile, Jay’s grown daughter Claire and her husband Phil are becoming empty nesters...while Claire’s brother Mitchell and his husband Cameron fumble through nurturing their gifted daughter Lily. 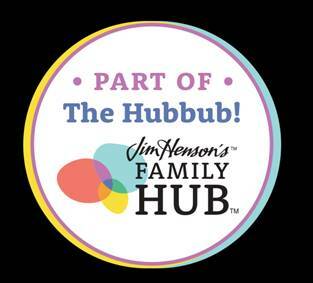 Together these three unique households give us a hilarious look into the warm, sometimes comical embrace of the modern family. Surrender your will to all 11 episodes of the 7th season of one of TV’s most terrifying series. It is post-election 2016, and Ally Mayfair-Richards (Emmy® winner Sarah Paulson*), a Michigan woman plagued by phobias, attempts to find happiness as a restaurateur alongside her chef wife (Alison Pill) and son. But Ally’s family ---and her grip on reality ---are threatened by the arrival of Kai Anderson (Evan Peters), a politically motivated cult leader who’s plotting an unthinkable mass murder. Also starring Cheyenne Jackson and Billie Lourd, American Horror Story: Cult is a scrumptious scare-fest served up with social commentary, pinky swearing, clown suits and gas lighting. It is 1987, and an imminent Gorbachev-Reagan nuclear arms summit promises to ease world tensions. But life for the Jennings family is more precarious than ever: Elizabeth’s (Emmy Award® nominee Keri Russell) relentless dedication as a KGB agent has dealt a potentially lethal blow to her marriage to Philip (Emmy Award® nominee Matthew Rhys), who has left espionage behind. As Philip’s friendship with FBI agent Stan Beeman (Noah Emmerich) grows, the danger of exposure of the family “business,” which now includes Paige (Holly Taylor), reaches crisis level. 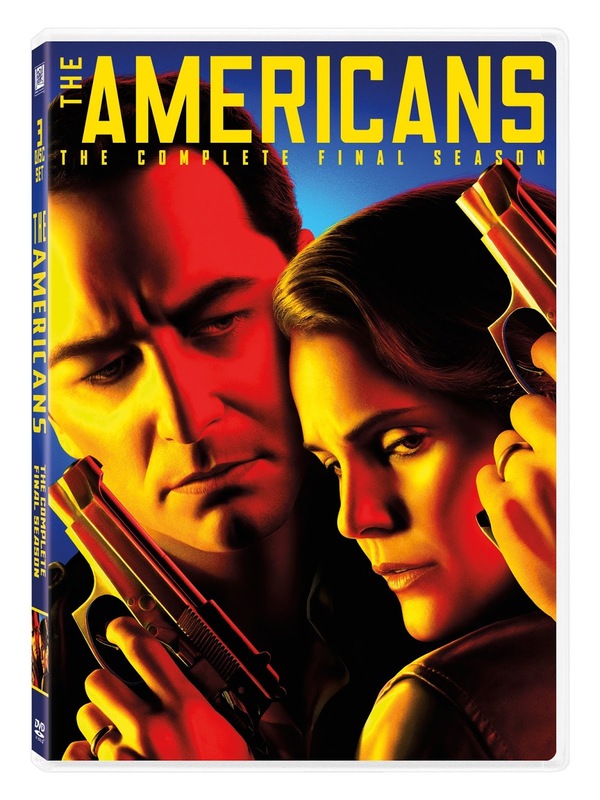 With deft writing, impeccable performances and “deliciously suspenseful tension” (Matt Roush, TV Insider), the sixth and final season of The Americans delivers the most stunning revelations and betrayals in the acclaimed series’ history. • Special Features: Deleted Scenes, Gag Reel, Inside Looks - First look, The New Agent, Double Agents, The Jennings, Hidden Messages, The 80’s, Favorite Scenes, Saying Goodbye.